do you have any wonderful memories of london town...? London stole my heart when I was sixteen and she's never quite given all of it back! My top reccommendation is Sir John Soane's museum, round the corner from Holborn station. It's free, and it's packed to the rafters with curiosities - ask them to see the Picture Room! Say hi to the Queen for me! Depends how long you have there but a trip to Kew Gardens is good. Then there's Covent Garden, or a boat ride on the Thames, and I see you have Harrods on the list....even if you spend a month there you won't fit everything in. So maybe just a spot of people watching and photograph taking would be fine. So many options - and I guess you may want to revisit some of your favourite haunts? Italy, Spain and Greece have always been high on my list. I've never really thought about London, but may be I need to! Can't wait to see all the pics when you get back! Ooh if I was in London, I'd like to visit the Primrose Bakery and sample some of their cupcakes! They have bakeries in Primrose Hill and Covent Garden. Enjoy your trip!! 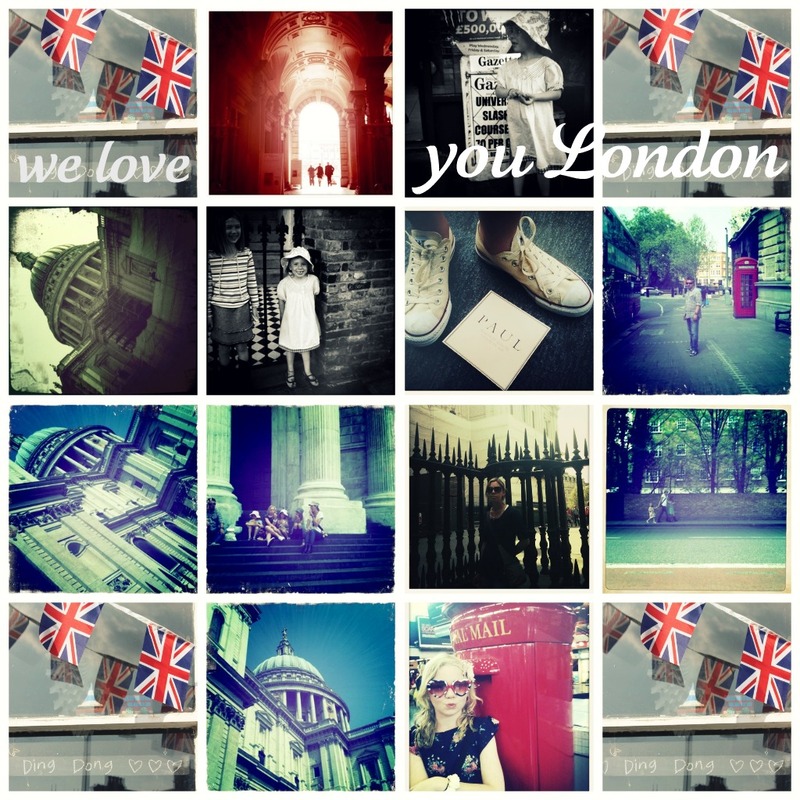 Delightful, I love London too. Harrods anyone?